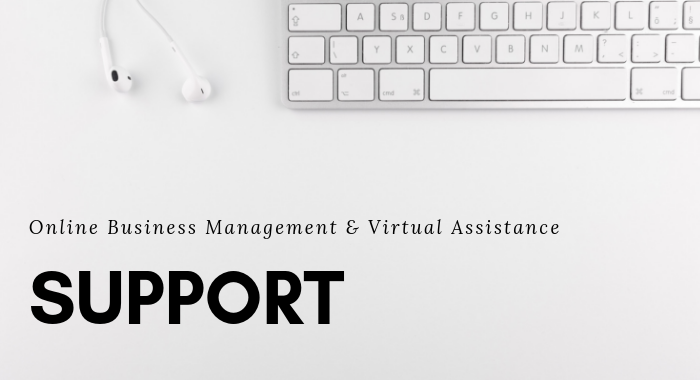 Virtual assistant support on an hourly basis. Purchase by the hour, or buy a package of 5 hours or more at a discounted rate. Looking for on-going support? Email me about availability and retainer pricing. How many 1 Hour Virtual Assistant Supports would you like?